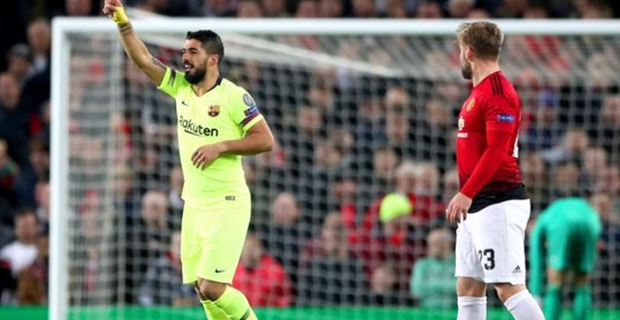 Barcelona has defeated Manchester United 1-0 in the UEFA Champions League quarter-final match. Luke Shaw of Manchester United scored an own goal in the 12th minute of play. Christiano Ronaldo scored the goal for Juventus in the 45th minute of play.